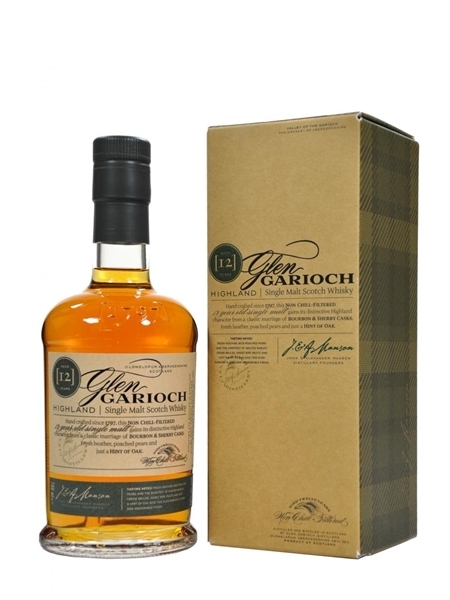 Glen Garioch 12 Year Old (~€50) was released in 2010. It is matured in Bourbon and Sherry casks and is full of malt sweet and fruitiness. It is bottled at a generous 48% ABV.